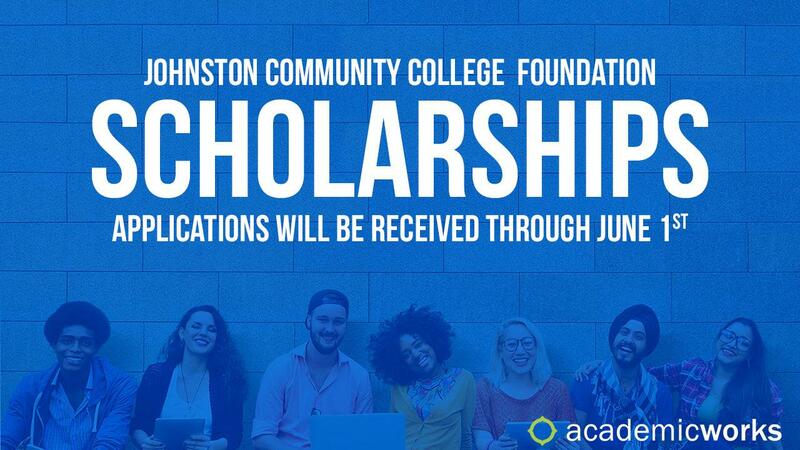 Johnston Community College Foundation Scholarships. Applications will be received through June 1st. 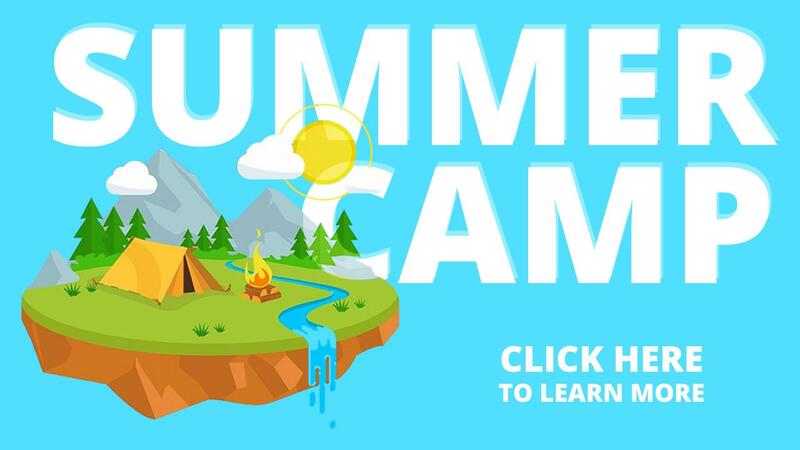 Summer Camps at Johnston CC. Click Here to Learn More. 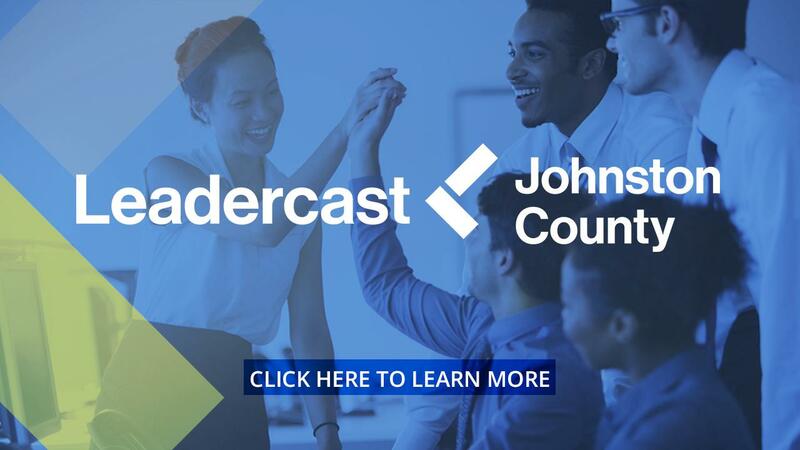 Leadercast Johnston County. Click here to learn more. New Start. New You! 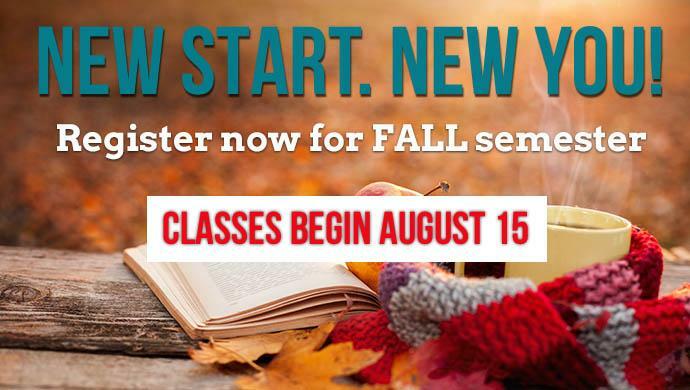 Register now for FALL semester. 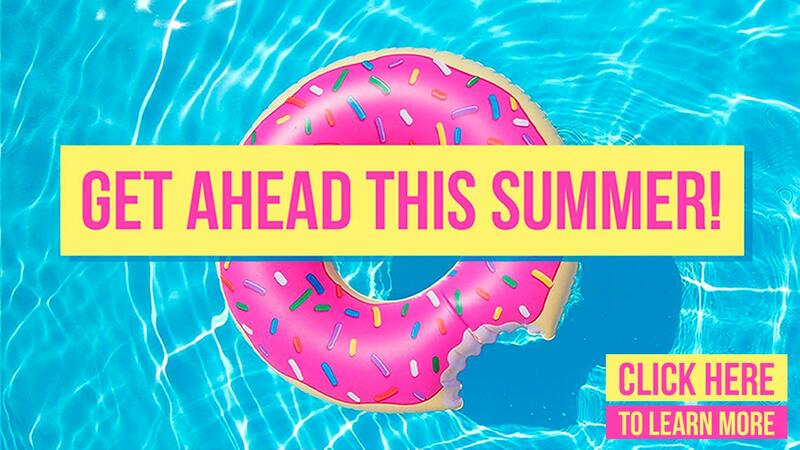 Classes begin August 15th. 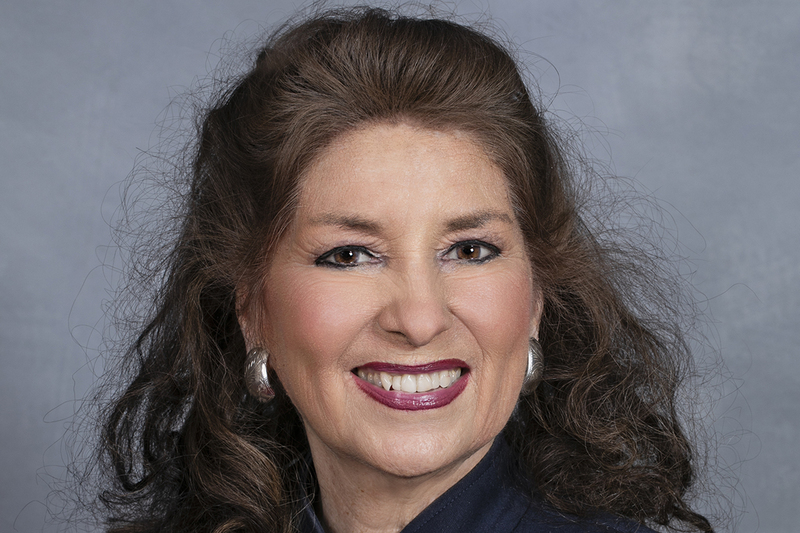 JCC graduation will be held at Campbell University on May 13. 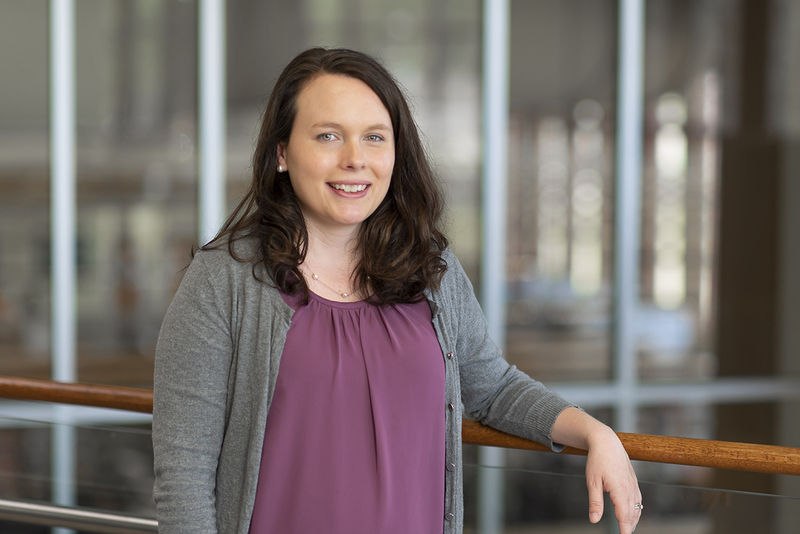 Jennylee Spottswood chosen for her passion for education and hard work in the classroom.